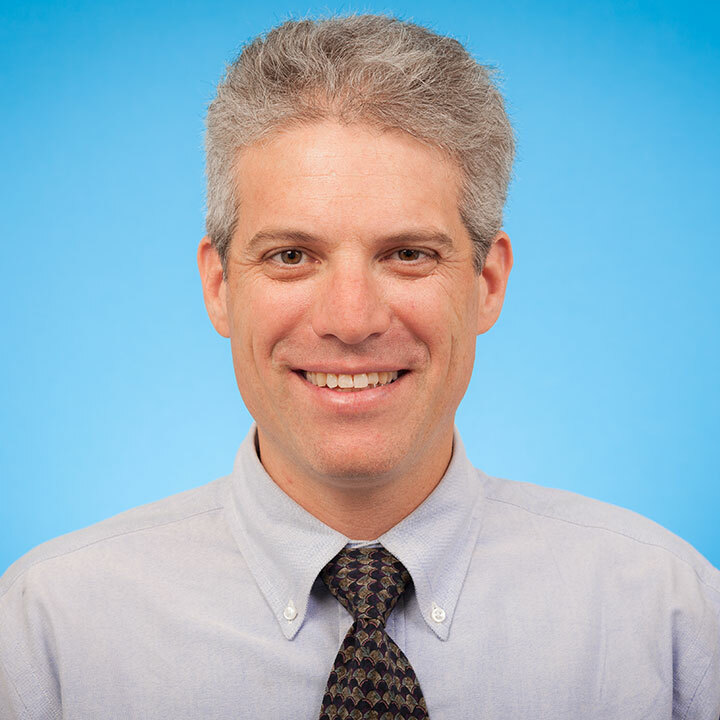 Dr. Jonathon Maguire is a Scientist in the Li Ka Shing Knowledge Institute of St. Michael’s Hospital and a Staff Pediatrician in the Department of Pediatrics at St. Michael’s Hospital with an active pediatric hospitalist and outpatient clinical practice. He is also an Associate Professor of Pediatrics at the University of Toronto. His research interests focus on clinical trials involving nutrition and development in young children, as well as the creation of tools to facilitate evidence informed child health practice. He co-leads TARGet Kids!, the largest primary care research network for children in Canada. He has received a number of peer reviewed operating grants including a 2015 Canadian Institutes of Health Research Foundation Grant, as well as a several awards including the Samuel J. Fomon Young Physician Award from the American Society of Nutrition, the Canadian Paediatric Society Young Investigator Award, a Canadian Institutes of Health Research New Investigator Award and an Ontario Ministry of Research and Innovation Early Researcher Award. Eny, KM, Maguire, JL, Dai, DWH, Lebovic, G, Adeli, K, Hamilton, JK et al.. Association of accelerated body mass index gain with repeated measures of blood pressure in early childhood. Int J Obes (Lond). 2019; :. doi: 10.1038/s41366-019-0345-9. PubMed PMID:30940913 . Wong, PD, Parkin, PC, Moodie, RG, Dai, DWH, Maguire, JL, Birken, CS et al.. Total Breastfeeding Duration and Household Food Insecurity in Healthy Urban Children. Acad Pediatr. 2019; :. doi: 10.1016/j.acap.2019.02.009. PubMed PMID:30831248 .
van den Heuvel, M, Ma, J, Borkhoff, CM, Koroshegyi, C, Dai, DWH, Parkin, PC et al.. Mobile Media Device Use is Associated with Expressive Language Delay in 18-Month-Old Children. J Dev Behav Pediatr. ;40 (2):99-104. doi: 10.1097/DBP.0000000000000630. PubMed PMID:30753173 PubMed Central PMC6382042. Oatley, H, Borkhoff, CM, Chen, S, Macarthur, C, Persaud, N, Birken, CS et al.. Screening for Iron Deficiency in Early Childhood Using Serum Ferritin in the Primary Care Setting. Pediatrics. 2018;142 (6):. doi: 10.1542/peds.2018-2095. PubMed PMID:30487142 . Carsley, SE, Anderson, LN, Plumptre, L, Parkin, PC, Maguire, JL, Birken, CS et al.. Severe Obesity, Obesity, and Cardiometabolic Risk in Children 0 to 6 Years of Age. Child Obes. 2017;13 (5):415-424. doi: 10.1089/chi.2017.0004. PubMed PMID:30418801 . Bayoumi, I, Parkin, PC, Lebovic, G, Patel, R, Link, K, Birken, CS et al.. Iron deficiency among low income Canadian toddlers: a cross-sectional feasibility study in a Community Health Centre and non-Community Health Centre sites. BMC Fam Pract. 2018;19 (1):161. doi: 10.1186/s12875-018-0848-9. PubMed PMID:30249193 PubMed Central PMC6154825. Borkhoff, CM, Dai, DWH, Jairam, JA, Wong, PD, Cox, KA, Maguire, JL et al.. Breastfeeding to 12 mo and beyond: nutrition outcomes at 3 to 5 y of age. Am. J. Clin. Nutr. 2018;108 (2):354-362. doi: 10.1093/ajcn/nqy124. PubMed PMID:30101330 .